It is this complete immersion that defines an event as a retreat. It’s also what makes a retreat such a powerful tool for catalysing big shifts in perspectives, skills, knowledge and results. A retreat can give the opportunity to discover gift of silence which can be impossible to discover in the normal switched-on world. Some exercises may bring up deep and intense stuff – both light and dark – for you to work through. However, you do that in a safe space where you are held and totally supported. 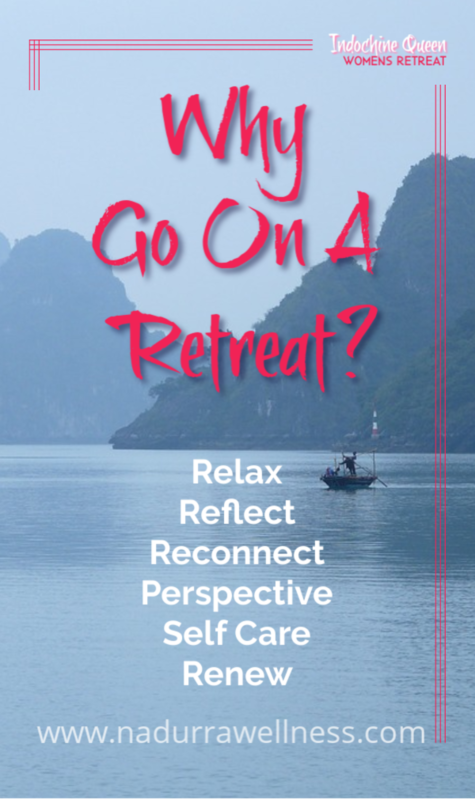 Live-in retreats give you a safe and supportive space to delve deep into yourself, examine your beliefs, weigh your priorities and create new direction and purpose. Now you know all about retreats is it time to take the plunge and sign on? 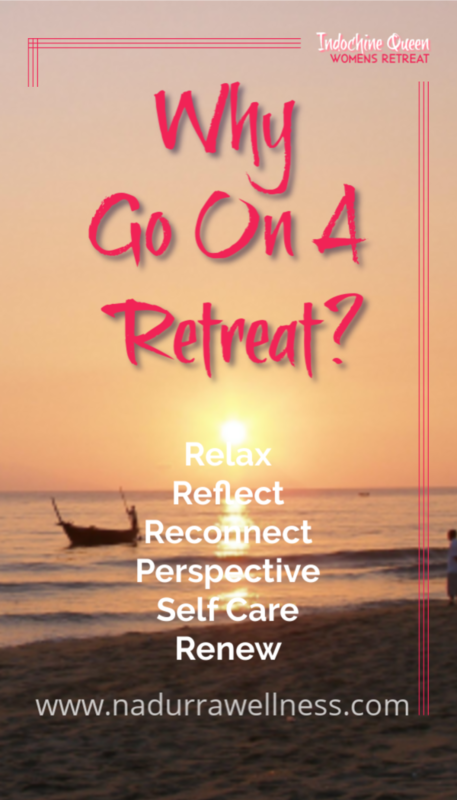 Have you ever gone on a retreat that changed your life? 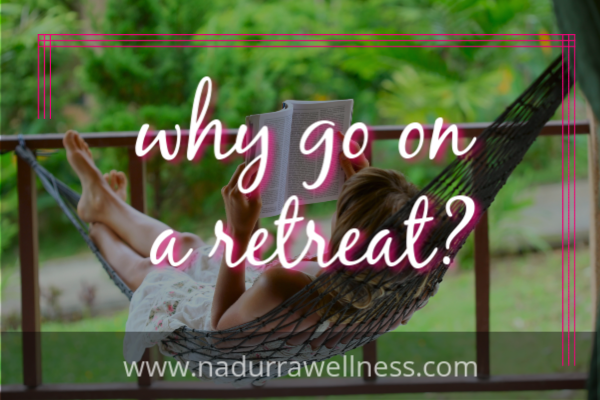 Have you always wanted to go on a retreat, but hesitated?